Do you know all the states we visit on the India’s Cup? Temple in Tamil Nadu. Photo by: The Travel Scientists. We start out adventure in Chennai, the capital of Tamil Nadu. This state has everything: big cities, stunning countryside, and coastal towns. Tamil culture goes back thousands of years, and the state has unique traditions of culture, language, and architecture. 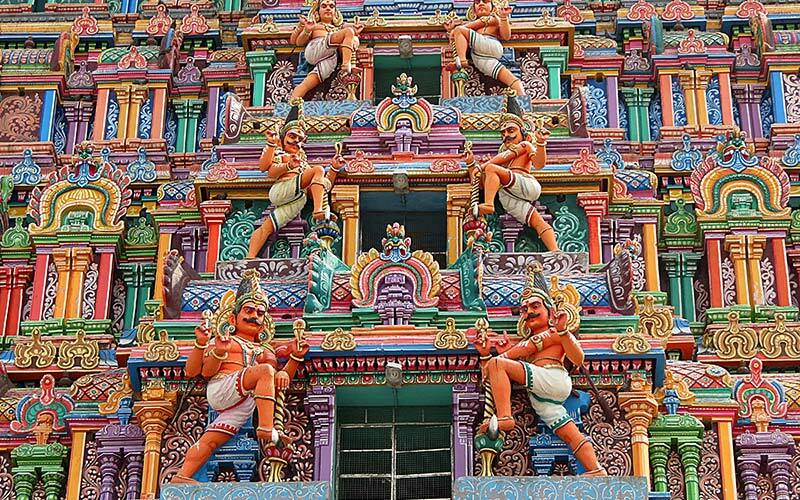 Our next stop is Thanjavur, where we visit the astonishing Brihadeeswara Temple. Tamil Nadu extends right down to the very Southern tip of India, and we visit the point where three oceans meet. We also stop in Tuticorin and, later on our journey, Coimbatore. 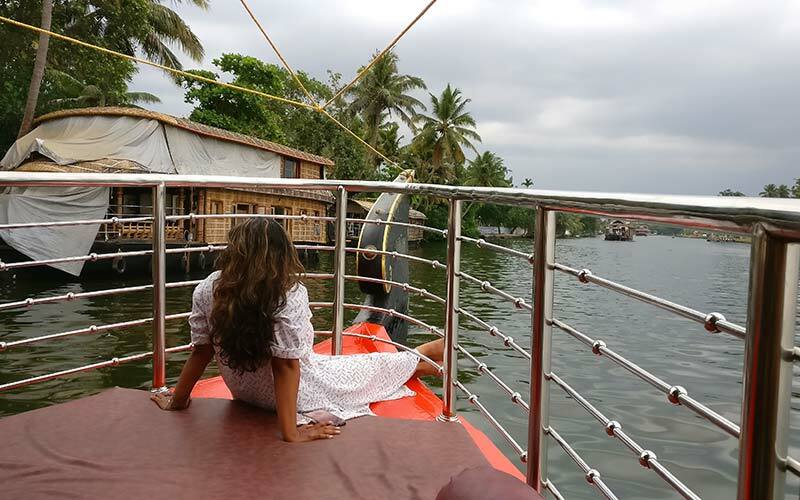 A boat ride through the backwaters of Kerala. Photo by: The Travel Scientists. 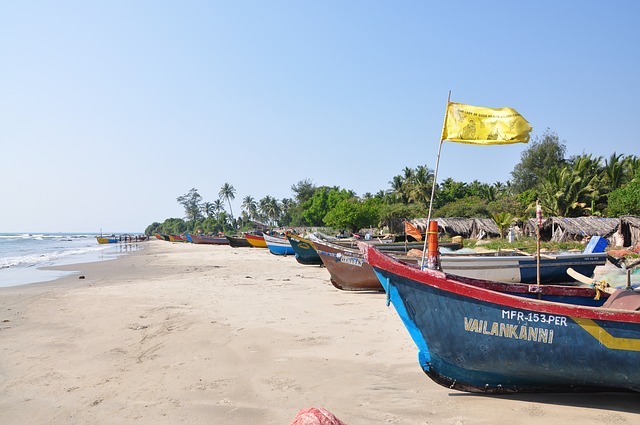 The second state visited on the India’s Cup is Kerala, traditionally known as the Land of Spices. This thin state runs along the coast of the Arabian Sea, and is famous for its nature, especially its so-called backwaters. We’ll see these when we stop in Alappuzha, which has so many canals that is is sometimes referred to as the “Venice of the East”. 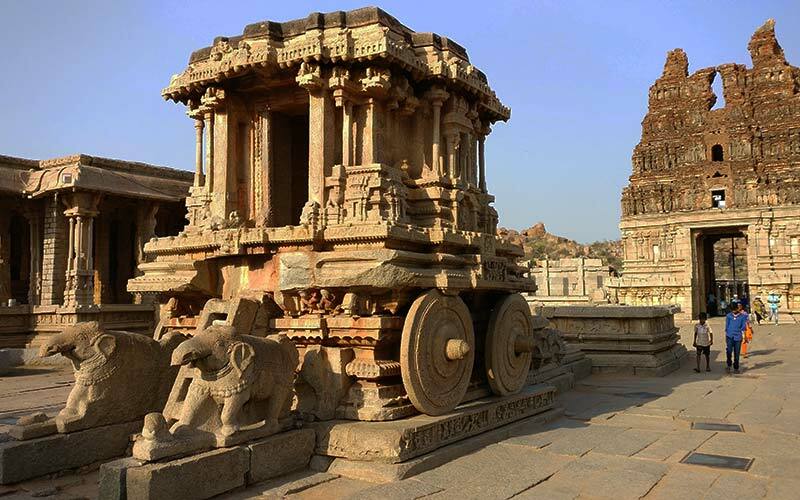 The remains of the still magnificent Hampi. Photo by: The Travel Scientists. Karnataka is the least well-known of the states we visit, but it contains some of South India’s greatest treasures. Our first stop in the state is the grand city of Mysore, packed with monuments and palaces. We next stop at Mangalore and then Shivamogga before reaching one of the trip’s highlights: Hampi. Here we will see the ruins of what was once one of the world’s richest cities, in addition to usually fantastic sunsets! The final state we visit on the India’s Cup is likely the most famous. 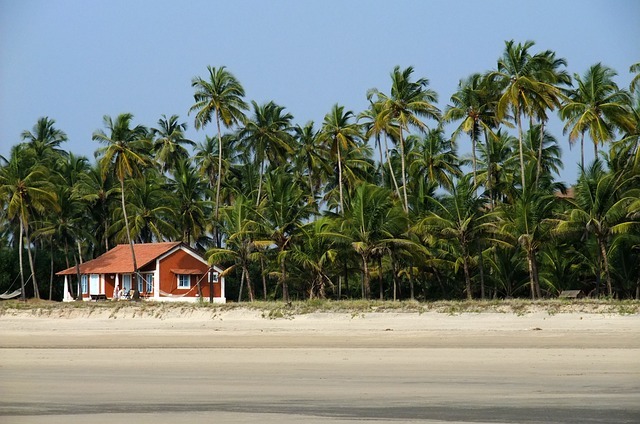 Goa is reknowned worldwide for its amazing beaches and, well, its status is entirely deserved. There’s more to state than clear white sand though. It’s is also fascinating to discover the relics of Portuguese rule: in particular the Catholic churches, distinctive European-feeling streets, and meat-loving cuisine. It’s the perfect place to end our adventure: we recommend you stay longer here to relax, enjoy the beaches, and to try as much food as possible!